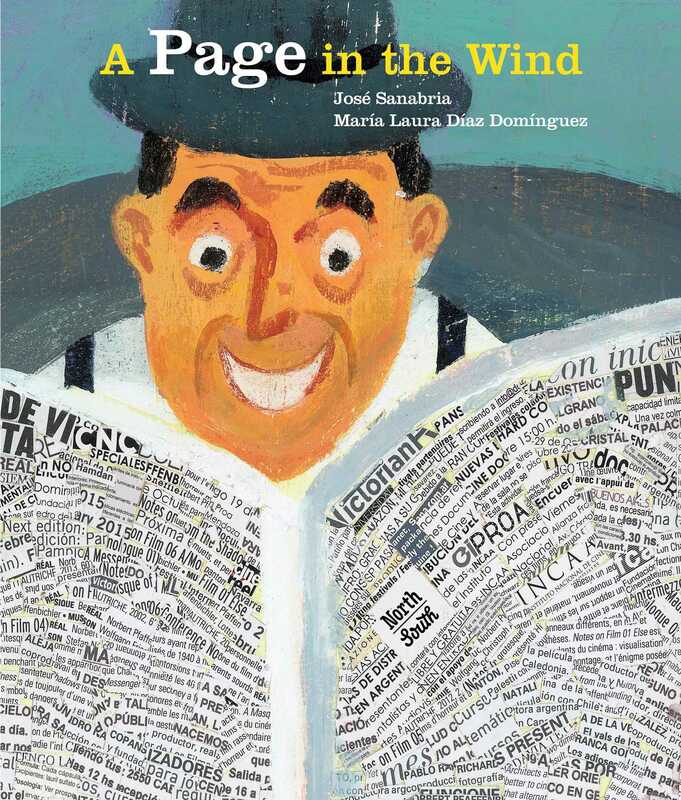 A whimsical and moving story about discovering your purpose by José Sanabria. The last little newspaper on a newsstand wonders what its life will be like until a gust of wind sends its individual pages flying. Each page travels to a different place and experiences a vastly different life—from being used to clean a mirror and line the cage of a pet to being formed into a boat by a child and sheltering a homeless person from the cold—until, at last, the final page finds it’s true calling. Sanabria’s expressive art and thoughtful story reflect many ways our lives can be touched. *Starred Review. This is one to be looked at several times to fully appreciate its quiet message. A thoughtful contemplation on how our lives are affected by our interactions. One wants to slow down while enjoying this lovely book.